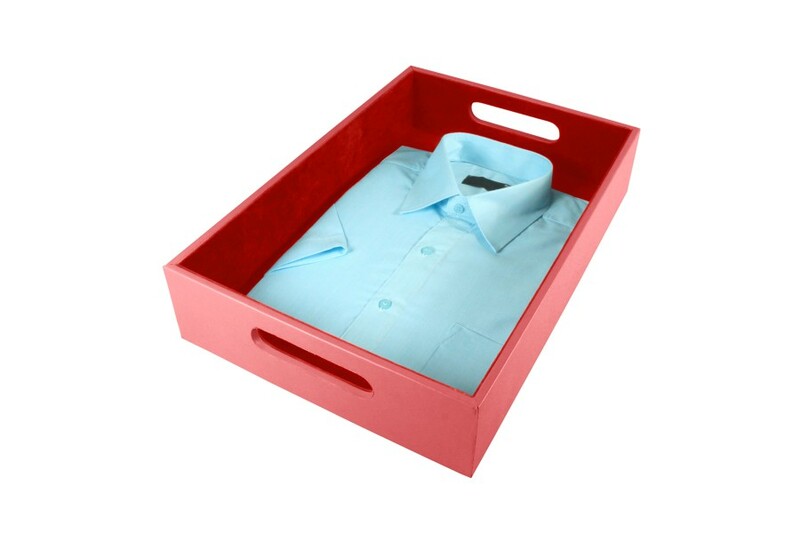 This rigid storage tray is made of a sturdy wooden skeleton, covered with the most premium leather. Designed to carry almost anything, it is a favorite of luxury hotels, where first class service is required. It has two handles perforated on the sides that makes it even easier to carry around. The tone-on-tone microfiber interior gives a totally elegant look to this luxury leather craft. 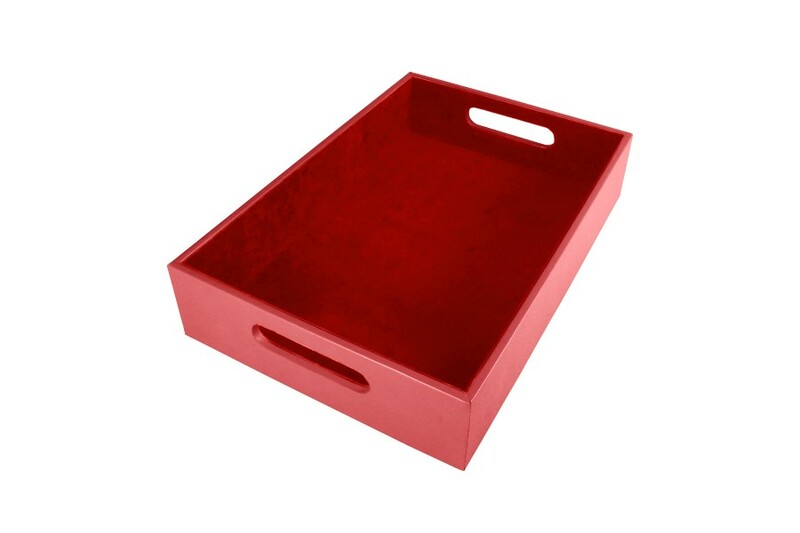 Obviously, you can customize it with the leather and color that you wish and even choose to engrave a name or logo on the surface of this beautiful leather storage tray.